The Records Bureau is charged with the maintenance and security of police records. Releasing information is a delicate balance between providing the public with information and individual privacy rights. Records personnel must be aware of and apply the legal exemptions to the release of information to protect individual privacy, safety and on-going investigations. 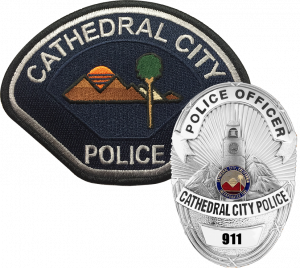 Records Personnel also perform a variety of duties that range from administrative and clerical support to Cathedral City Police staff and officers to assisting the general public at the front counter and on the telephone. Record keeping is a key component of law enforcement responsibility. 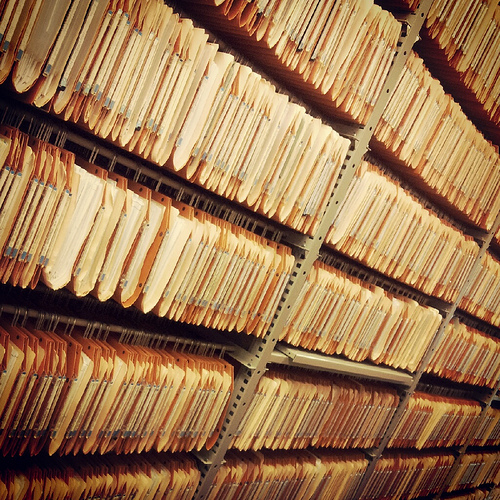 The records bureau is the keeper of all police reports that require photocopying, distributing and filing and are also responsible for preparing arrest and report packages for the District Attorney’s Office and processing citations for court, as well as distributing other paperwork to various local and state agencies.